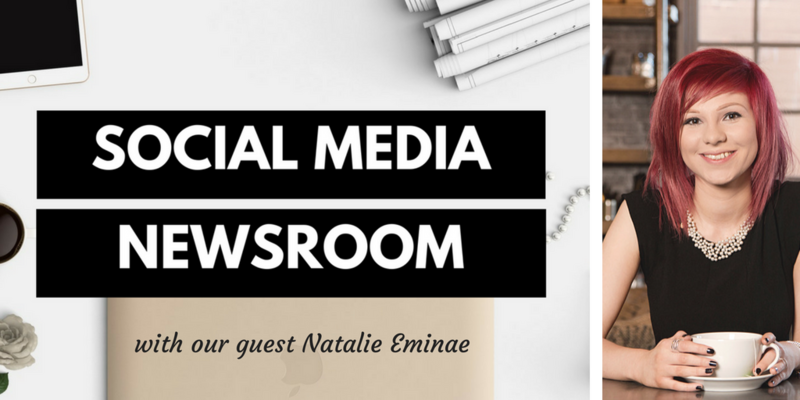 Social Media News Round Up – 2019 Strategies Special with Natalie Eminae. [00:01:50] 2019 Strategy #1: Social Media is about demonstrating real business life in real time and sharing more genuine ‘moments’ from behind the scenes to team stories and customer experiences. [00:15:20] 2019 Strategy #2: Video, video and more video! Look back at your content efforts past, current and future and identify where and how you will incorporate videos. 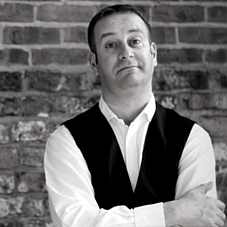 [00:22:30] 2019 Strategy #3: We need to accept that making a purchase or finding a supplier is not the main reason for people to use social media, therefore building trust by engaging in conversations is the best way forward. [00:30:20] Using Facebook in 2019 will mean investing more in Facebook Groups, Facebook Advertising and clearer editorial calendar. It will be interesting to see the impact of their investment in job hunting, online marketplace and online dating. [00:44:20] Instagram will become even more ecommerce friendly with showcasing and converting features, Stories will continue to dominate and discovering new content creators will become easier for users. [00:53:05] Twitter will continue to rely on its loyal user base, however expect less obvious interactions such as like, comment and share since Twitter is fast becoming a content consumption only platform. Are you ready to tweet stand alone messages? 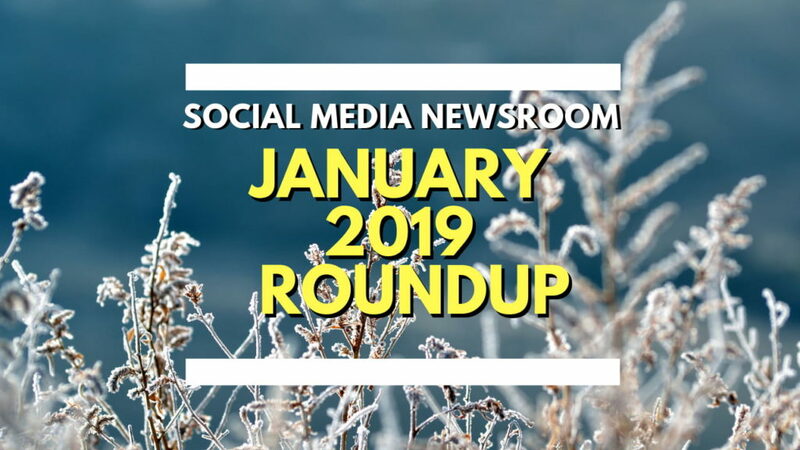 [01:00:30] 2019 may well prove to be a great year for Linkedin, we are expecting a lot more from native and carousel advertising, more video options and another refresh of the Linkedin Groups.